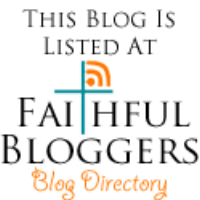 This post is about a Psalm that David wrote. David wrote over 70 Psalms in the Bible. A psalm is a song or a poem. Psalm 23 is a well known psalm that David wrote. This review project can be done a couple of different ways. But, the basic review is the same. 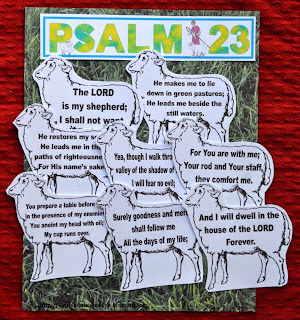 I have Psalm 23 divided and printed on sheep. 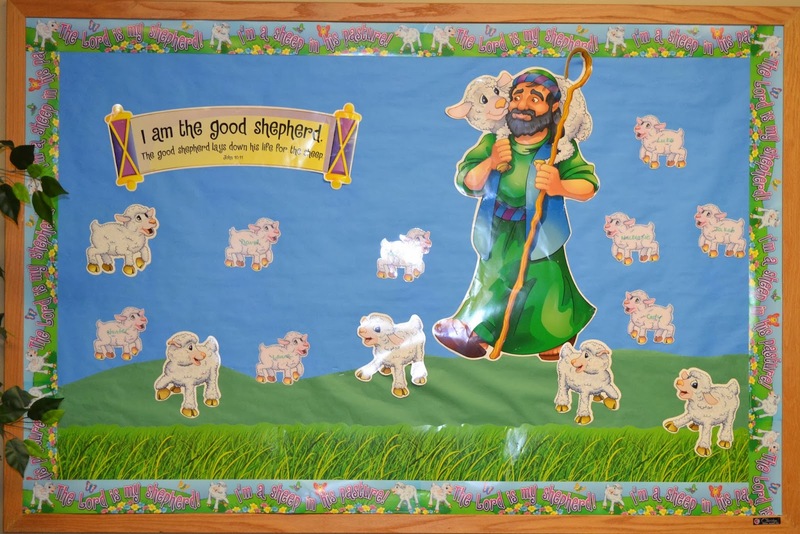 The kids will put the sheep in the order of the scripture. Click here to print. The next is how I used it for class. I really like file folder games, especially for home use. I make a lot of them. But, I decided to use grass scrapbook paper for the layout, added a title and let the kids put the sheep in order on the paper I purchased. I ended up finding 12x12 grass paper that worked better than the 8.5x11. You could use the paper for the inside of the FFG if you want to. Also, you can have the kids draw grass for a background. You can download everything but the paper by clicking here. 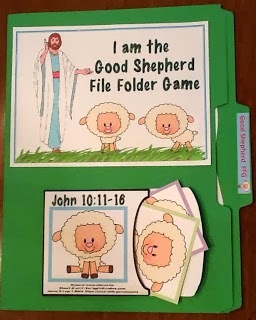 There is also this Shepherd FFG if you have preschoolers. Click on the picture to see more. I also used this bulletin board. Everything is Carson-Dellosa. Here is the grass. The bulletin board is not being sold anymore, and it seems to be out of stock. This is a small set, it is printed on both sides. 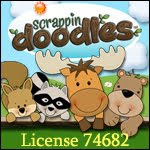 If you are teaching preschool, it would be a great mobile. #NS 1101 Shepherd & Sheep. Thank you sooo much. I have been trying to teach my 2nd grade class the 23rd Psalm. This will be fun and learning at the same time. Thanks for stopping by! Glad you can use it! I appreciate the nice comment! Amazing. I printed the first one and gonna use it this Sunday. God bless you. Thanks for the nice comment! I am so glad that you are able to use it! 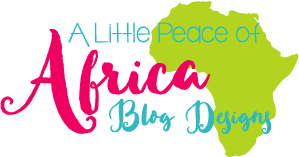 Thank you so much, I have a small multi-age class, (kids from 4 - 11) - and I can adapt this for all the kids to use! Hi Sue! I think this or most file folder games/lapbooks can be adapted for this age group. Thanks for stopping by and glad you found something to use! This is so cute. I linked your site on my home school support teaching site. Thanks so much for sharing Aimee! I really appreciate it!